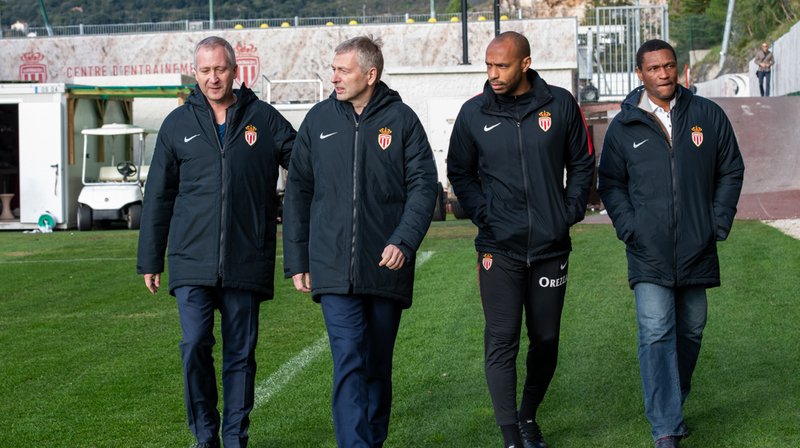 Dmitry Rybolovlev, President of AS Monaco, attended the training session at La Turbie after the victory in Caen (0-1). 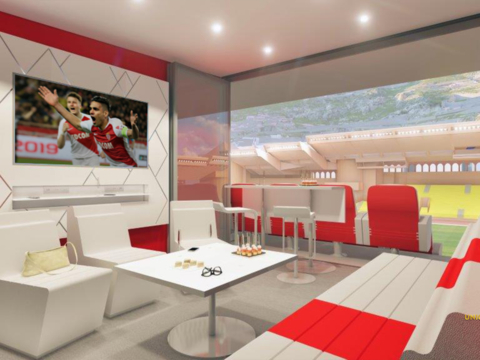 It was 2 p.m. on Sunday when Dmitry Rybolovlev, accompanied by Vice President Vadim Vasilyev, entered the Rouge et Blanc training ground. Along with Thierry Henry and the sports director, Michael Emenalo, the two men greeted the entire group who was victorious the day before in Caen. At the dawn of a busy week (traveling to Madrid on Wednesday and welcoming Montpellier on Saturday), President Rybolovlev congratulated the group for its result and assured the staff and players of all his support.